Almost every day for the last two weeks has seen another large yacht arrive in Palma – most of them heading for STP – signalling the start of a busy refit season. Having to turn boats away is not unusual for STP, as waiting lists usually appear at least six months before the winter high season. This healthy level of activity has seen STP surpass investor expectations since its renovation in 2008. The yard is quickly establishing itself as one of the busiest refit centres in the Mediterranean. 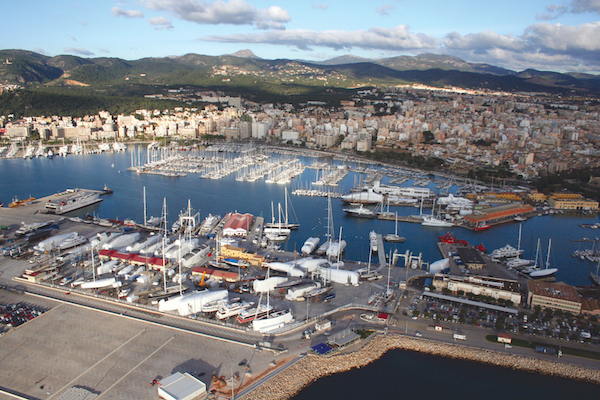 While its location in the popular hub of Palma de Mallorca is a valuable asset, it is STP’s unique open-house policy that sets it apart from other yards. The reason that its business model is so appealing is that it operates as an ‘open’ shipyard, whereby STP only manages the refit and repair facilities, providing boat handling and a hull-cleaning service. All other works and services are supplied and organised by independent contractors. Clients are free to select their preferred contractors to work with, and STP takes no surcharges from this. 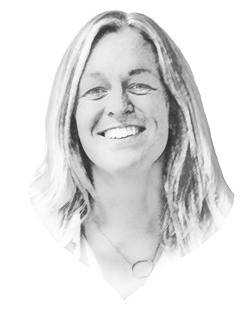 While its open-house policy is clearly beneficial to clients and contractors, it does, however, mean that the yard has no vested interest on prioritising boats based on the amount of works planned. As a result, there have been cases where clients have been able to capitalise on economical berthing facilities, while conducting very minimal work. It makes sense then that STP’s central location, 24-hour security and community atmosphere can be a lot more appealing than some of the local marinas, where costs are notoriously high. 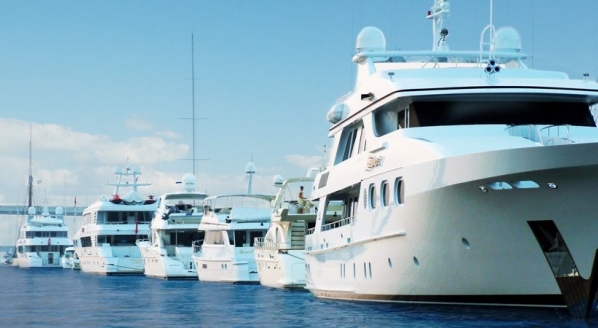 Therefore, many boats are eager to pay their deposit early and secure a slot for the whole winter – essentially using the yard as a marina or parking lot. 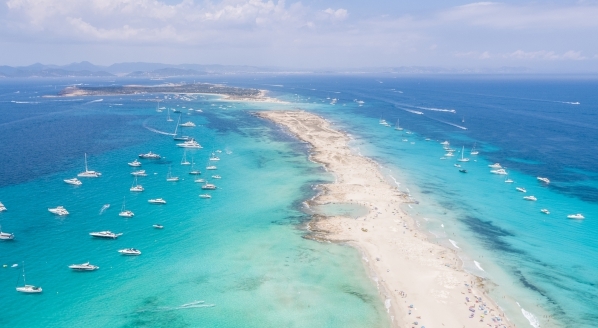 This can be, and has been, frustrating for some of the bigger companies located in and around Palma, seeing as it makes better business sense for them to be involved with large refits. Some claim to have lost out on significant projects due to the lack of space at late notice and have even lobbied STP’s management to change the booking system to give some kind of priority to bigger jobs. 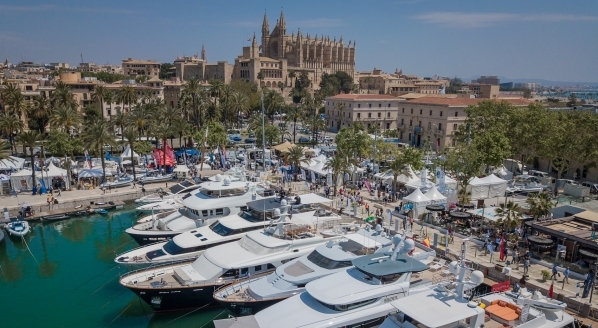 While the yard is supporting the companies in Palma, those companies are also supporting the yard by attracting the boats with their reputations and expertise. It is because of this symbiotic relationship that many companies and contractors feel that STP should be somehow policing the amount of work that is carried out. But this would be difficult for STP to action. Not only would it be impossible to decide where to draw a line between acceptable works and non-acceptable works, it could risk putting some companies out of business. A boat may only be doing €50,000 worth of electrical work, but that may be the only annual income for the company doing it. It is also worth remember that STP is a all-encompassing yard where any type of vessel is welcome. If yachts doing the biggest refit are given priority, then the smaller companies could disappear. 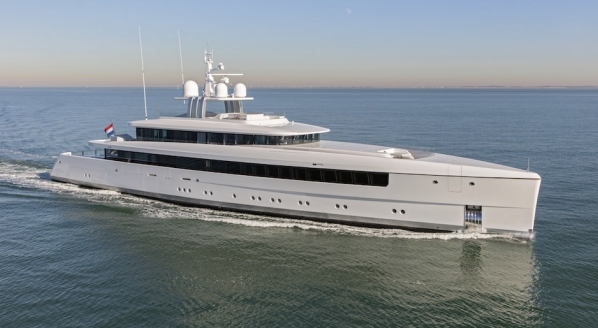 The yard's business model is clearly set up to serve its clients, and the yachts greatly benefit from the freedom of choice, flexibility and cost effectiveness that the yard provides. With STP’s underlying policy making it unable to intervene with this issue, perhaps better awareness from the clients of the problems they can create is the solution, in order to protect the space for the future. STP allows significant freedom; it is up to the clients to use this freedom responsibly.